BELGRADE (Serbia), February 6 (SeeNews) – A Serbian court said it ordered the sale of the factory of Serbian confectionery maker Banini in Kikinda, in northern Serbia, to repay the debt to creditors. 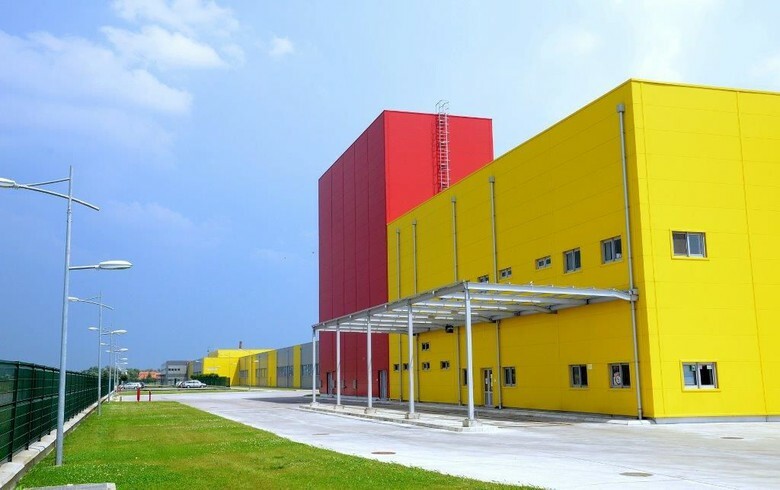 The court will start a tender for the sale of the factory on March 21, with an initial price of 15 million euro ($16.1 million) - half of its estimated value, Zrenjanin Commercial Court said in a ruling issued on Friday. The tender aims is to find a new owner for the factory in order to repay Banini's 40 million euro debt and restart production activities. According to local media reports, a dozen companies are interested in the acquisition of the factory, including Serbian biscuit producer Jafa. Banini's problems began in 2010 when it launched the construction of the factory through a bank loan. Three years later, the company's creditors offered a debt restructuring plan. The owner of Banini, Radojko Stanic, was arrested in December on a number of accusations, including diverting company funds to his own bank accounts. Banini, a former component of Belgrade blue-chip index BELEX15, saw its shares excluded from the Open Market segment on the Belgrade stock market in May 2016.